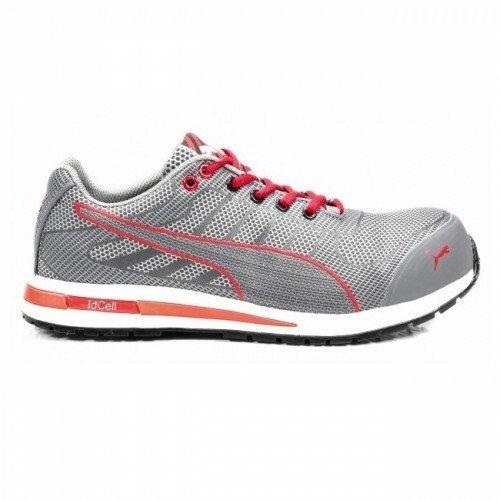 The Xelerate Knit Low work trainer by Puma is the full package: protective, comfortable and stylish. 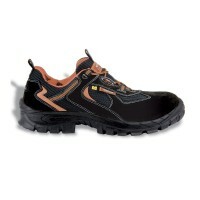 Crafted from seamless woven SAFETYKNIT textile and an evercushion pro footbed for ultimate comfort and agility. 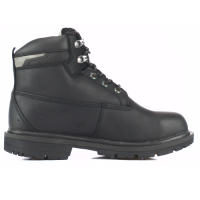 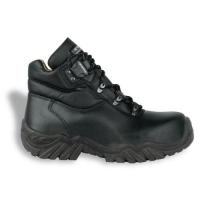 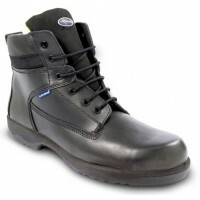 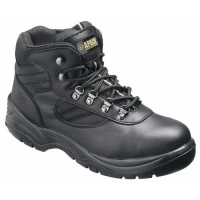 The trainer has a fiberglass toecap and midsole to maintain high levels of safety, flexibility and lightweight composure. 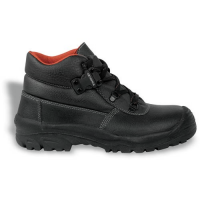 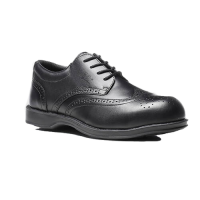 All of that combined with the look and feel of an in-style sneaker gives you a work shoe that provides the versatility you need every day.